Imagine the hypnotic, languid pulse of the lazy evening waves brushing against the shore; the sun, now but a flaxen orb, dissolving into the distant sea; a gentle, cool breeze kissing your cheek with the tenderness of a loving mother. I bring you now to California’s Central Coast. Perhaps my favorite region of my state, the Central Coast offers glorious beaches, rolling hills of wine country that rival the beauty of the Mediterranean countrysides, a sampling of California’s majestic forests, and a magnificent stretch of a coastal highway that, at times, is one heck of a thrill ride. This portion of our California tour starts in San Luis Obispo County. 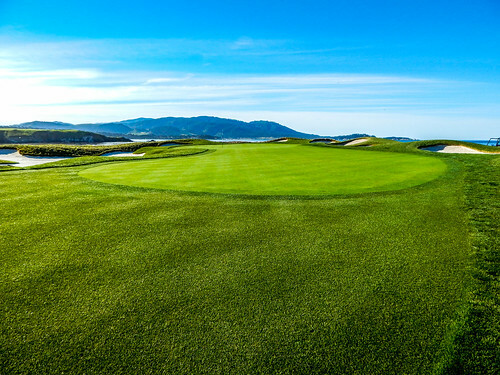 Here, you’ll find the lush green rolling hills mentioned above. 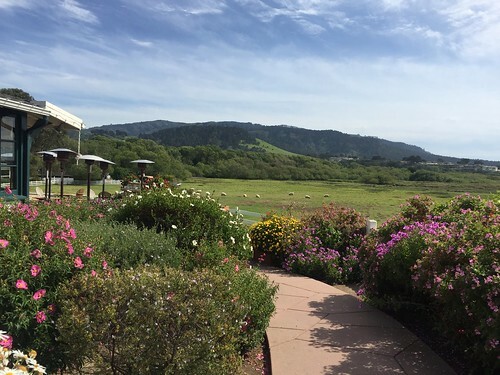 A perfect region for a day of wine tasting and scenic drives, this area is as much wine country as Napa but has a benefit that Napa doesn’t: nearby beaches. My favorite is Morro Strand State Beach. 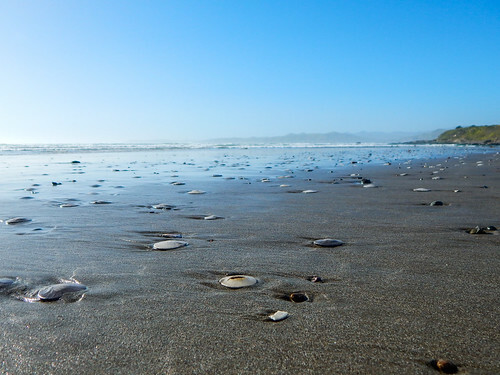 It’s typically less crowded than other nearby beaches, offers beautiful views of the Pacific Ocean, and frequently has a plethora of sand dollars and shells strewn along the sand. 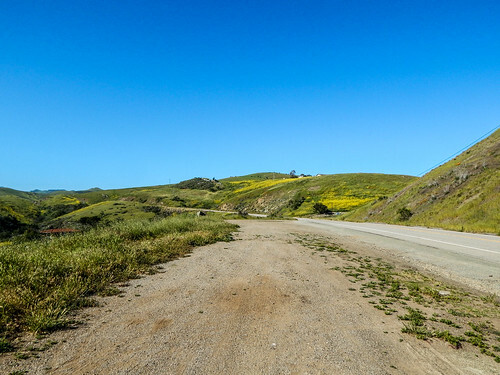 From the San Luis Obispo (SLO to the locals) you can take a drive of a lifetime up California’s coastal highway, Highway 1. 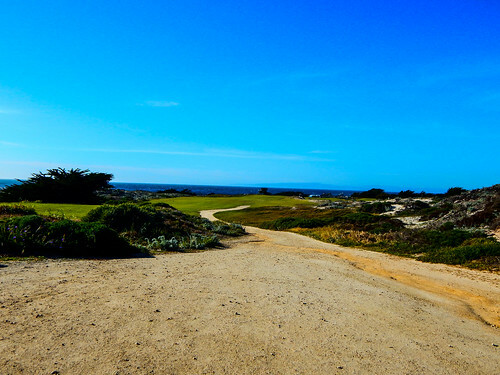 Through most of the drive, you’ll experience magnificent views of the coastline. But nervous drivers be warned, many miles of this highway curve through coastal mountain ranges that include sharp cliffs that drop straight down into unrelenting, rocky shores. 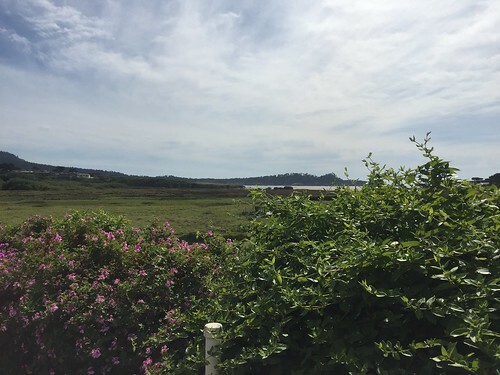 You’ll pass through a few coastal towns, a few tourist spots, and many places to stop for pictures. At one such stop, another group of travelers and I spotted a whale nearby in the water. After a few splendid hours, filled with breathtaking views interlaced with the occasion moment of terror, you arrive at our next destination. 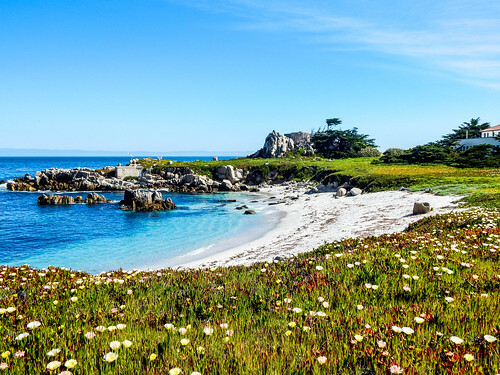 Very similar to SLO, Monterey County is home to beautiful beaches, scenic hillsides, wineries, abundance of agriculture, and tourist destinations such as Pebble Beach. There is plenty to do in this traveler’s playground. 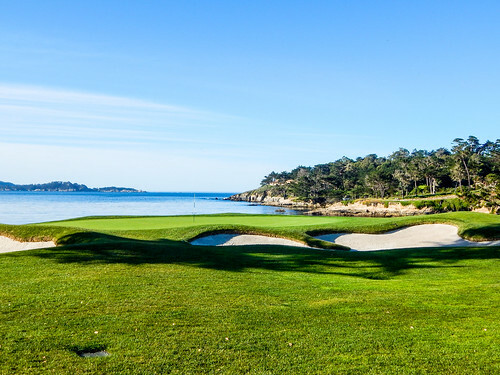 On this visit, I experienced a media tour of the Pebble Beach Golf Course, an afternoon at the Pacific Grove Golf Links, dinner at Clint Eastwood’s Mission Ranch Restaurant and wine tasting in the Carmel Valley. Yes, this is what I do for a living. Sometimes, it’s not hard. 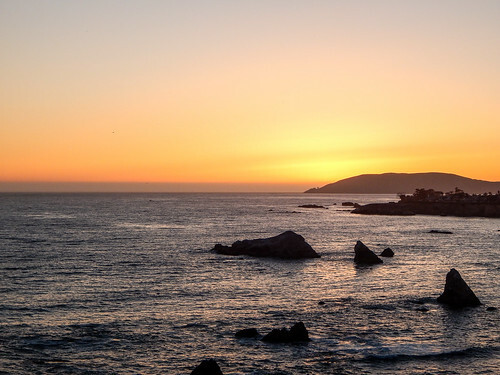 Spend a few days exploring and enjoying the Central Coast. There is much to do and see. Then rest up, as the next part of our tour leaves the calmness of the coast behind.